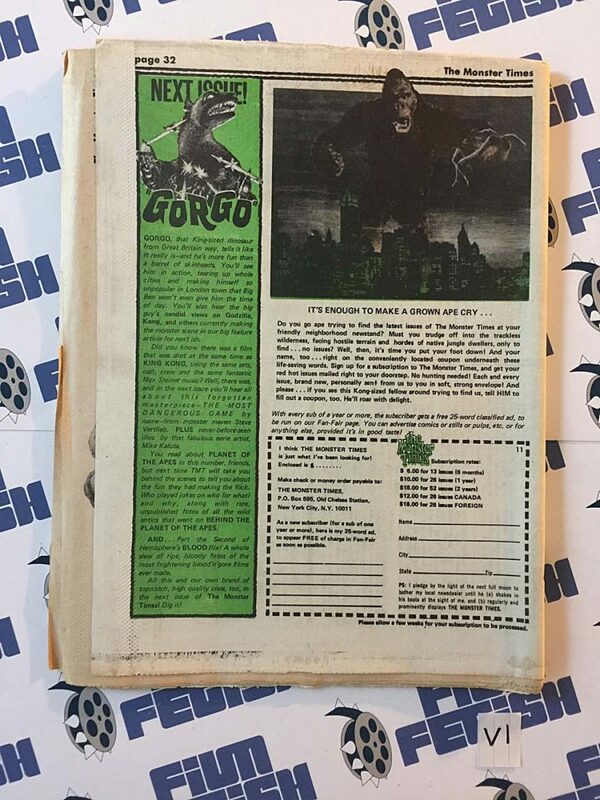 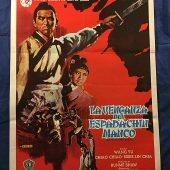 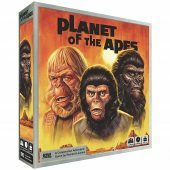 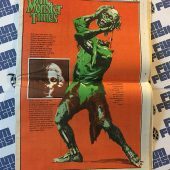 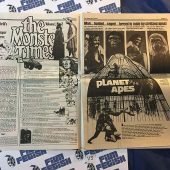 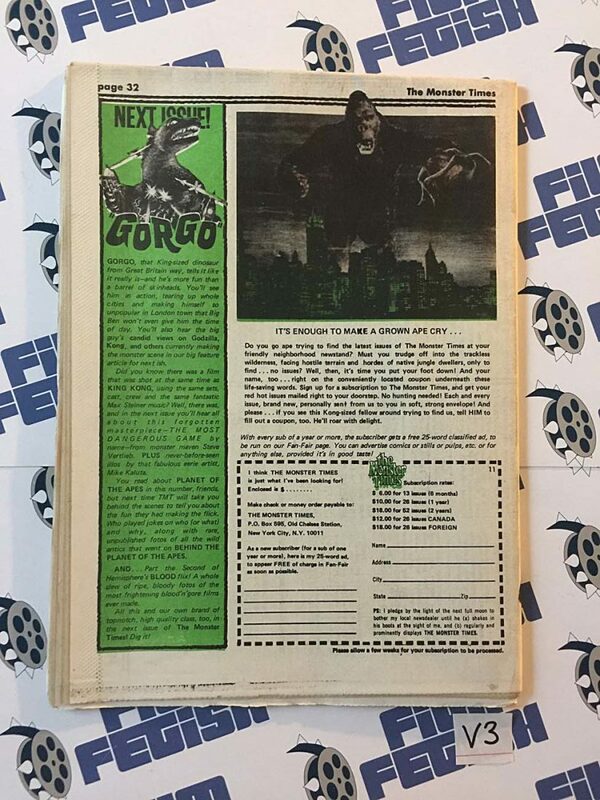 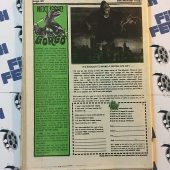 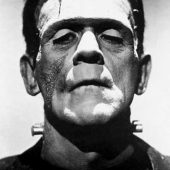 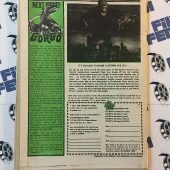 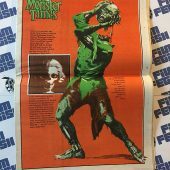 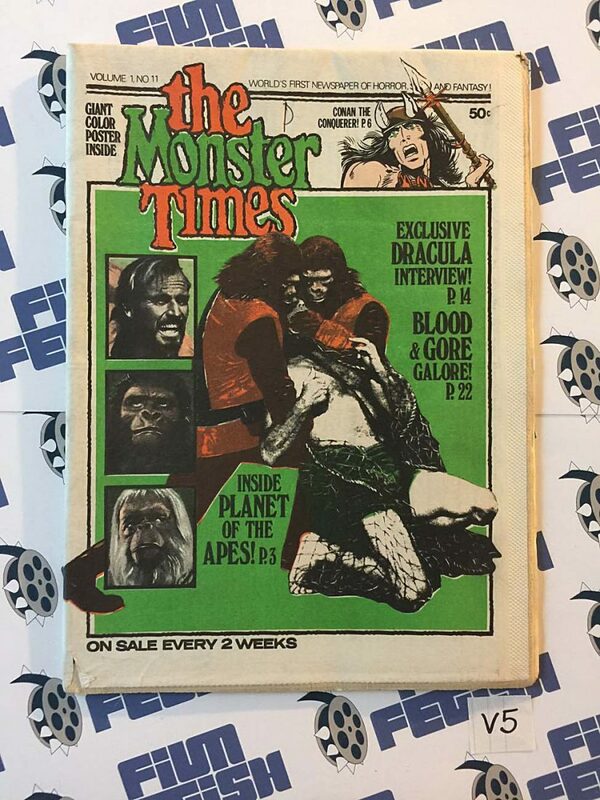 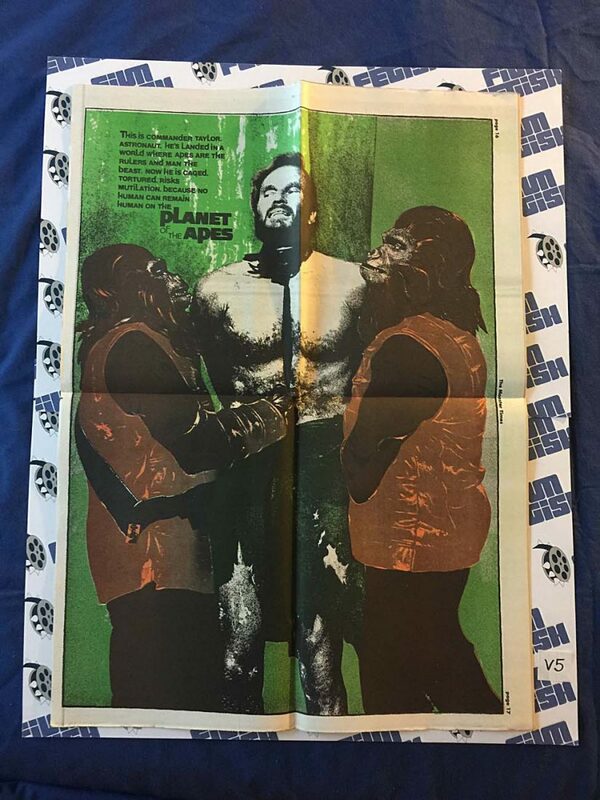 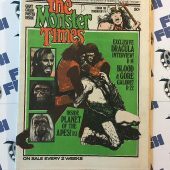 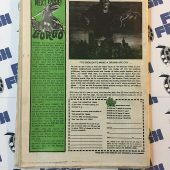 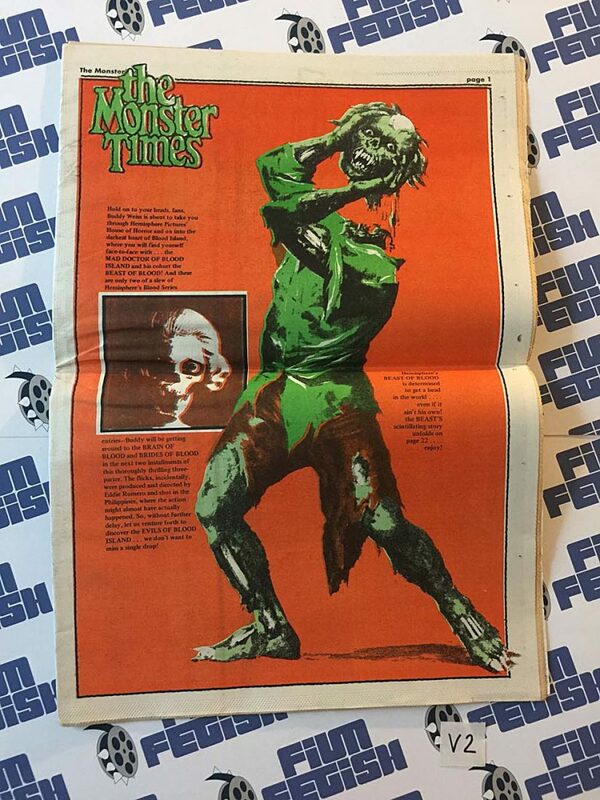 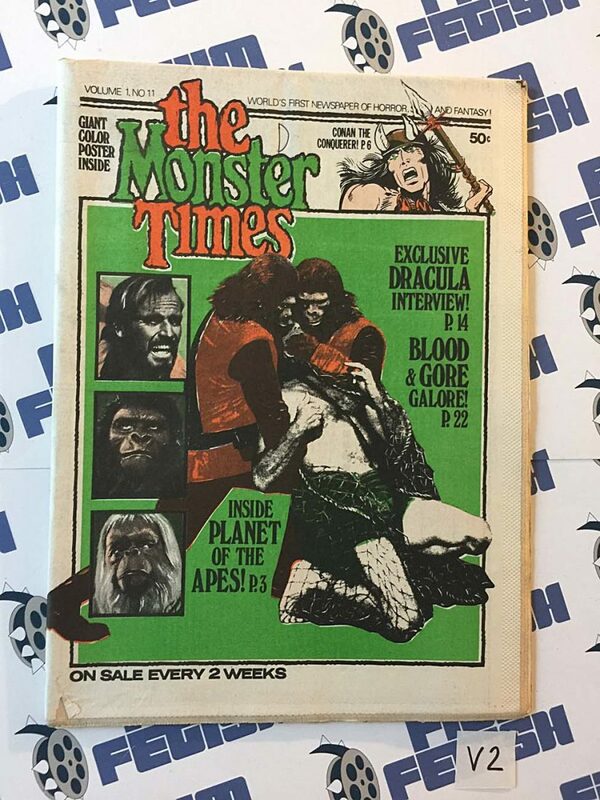 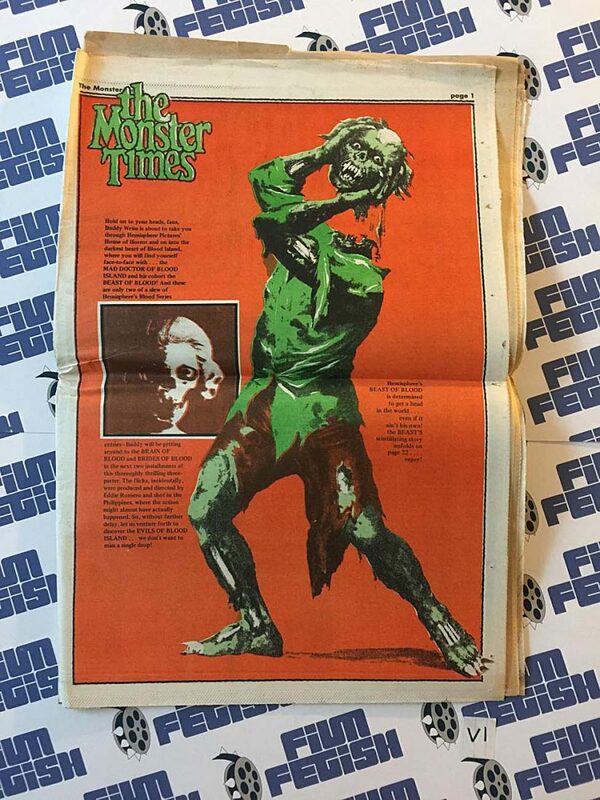 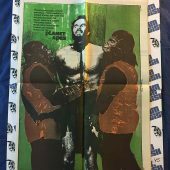 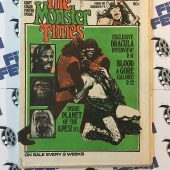 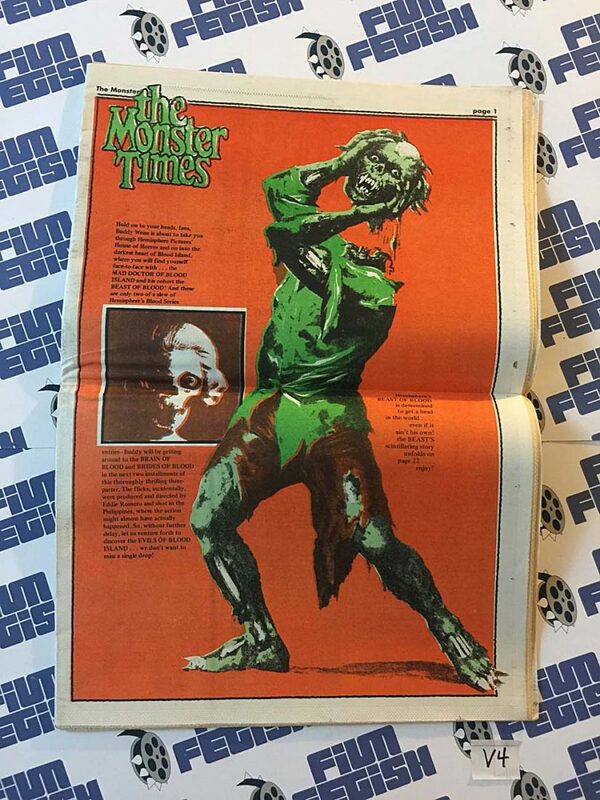 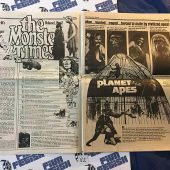 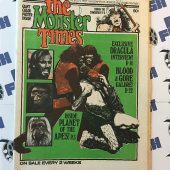 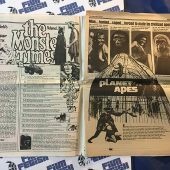 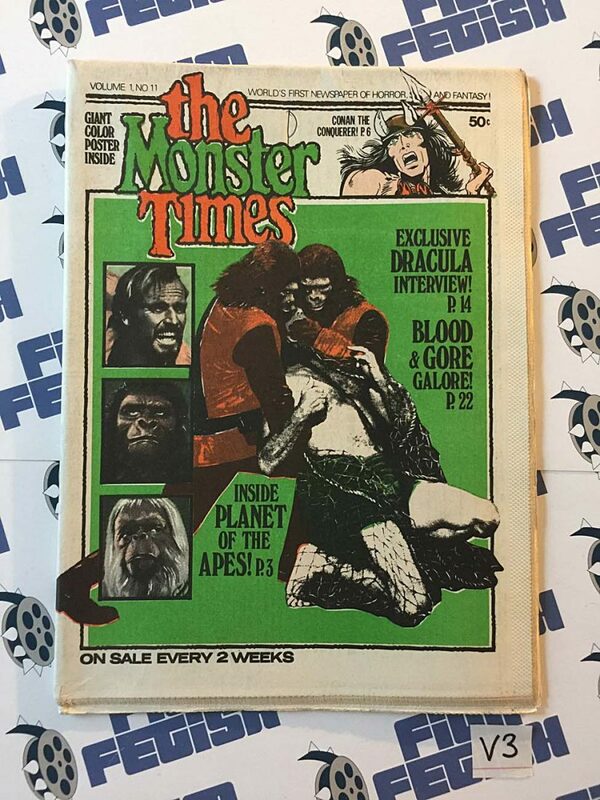 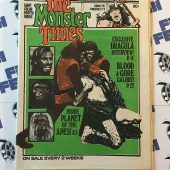 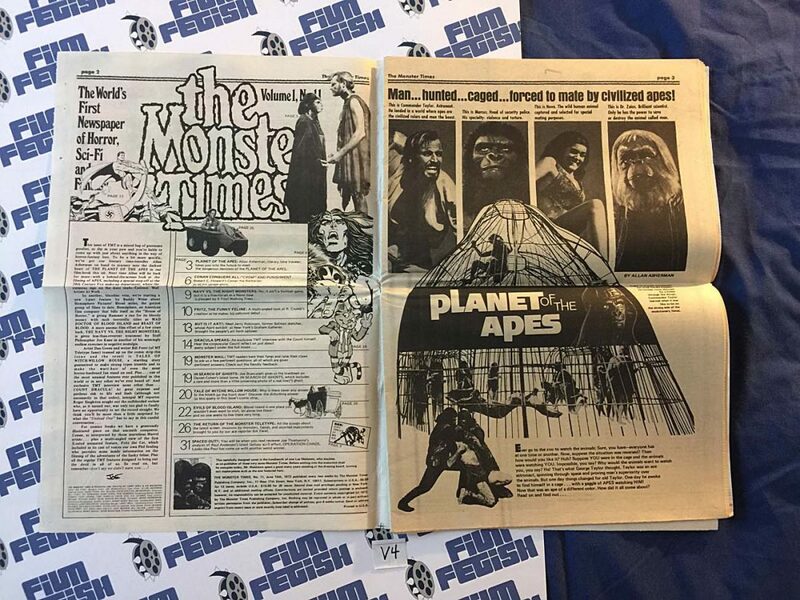 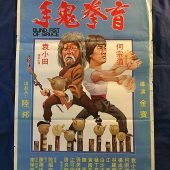 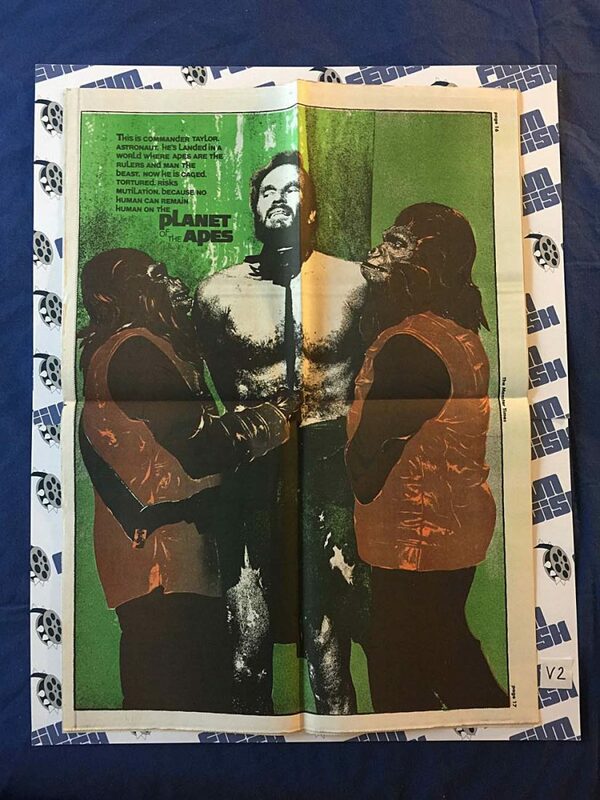 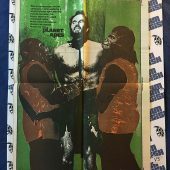 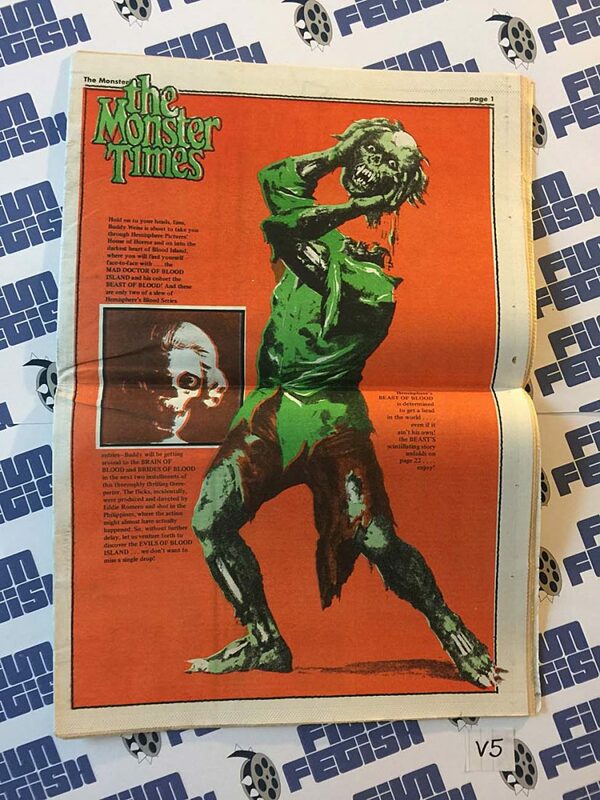 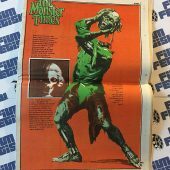 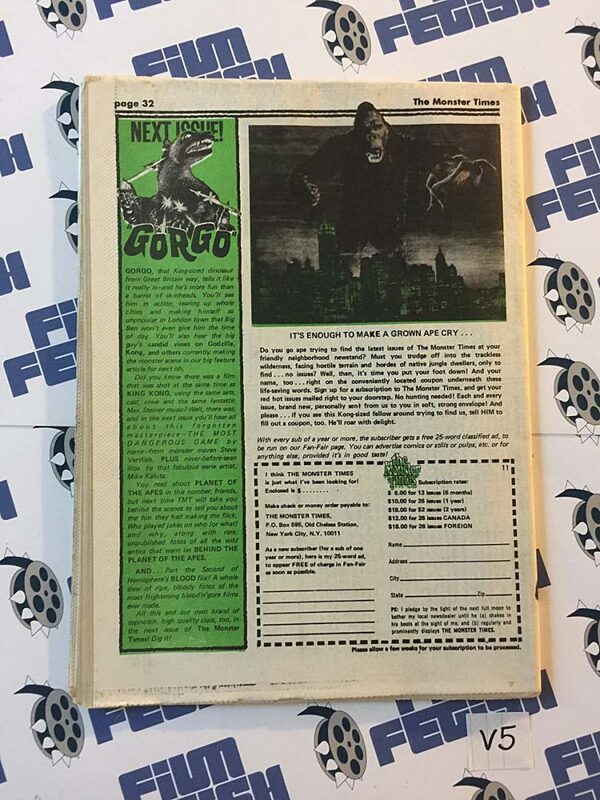 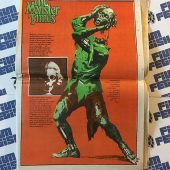 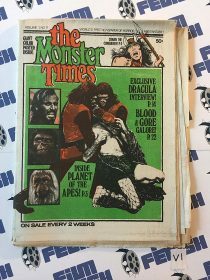 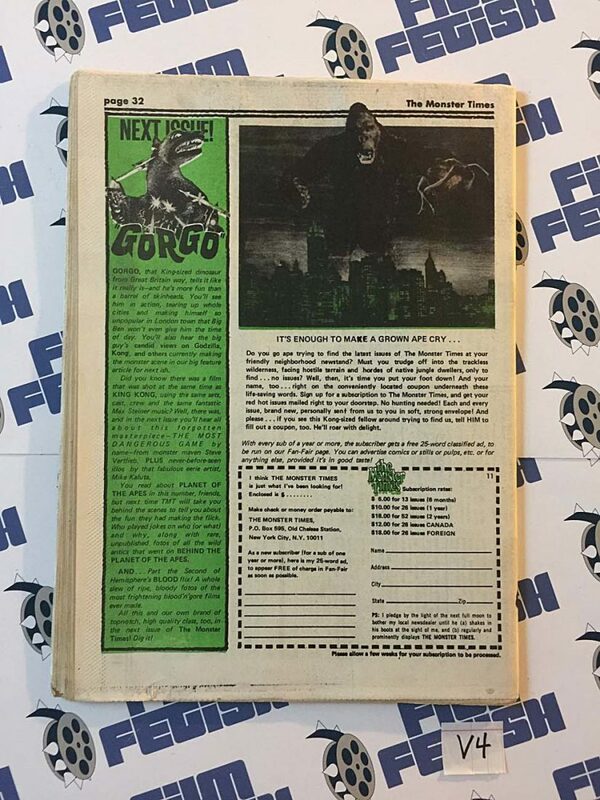 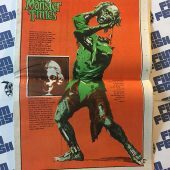 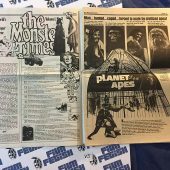 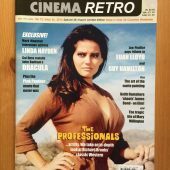 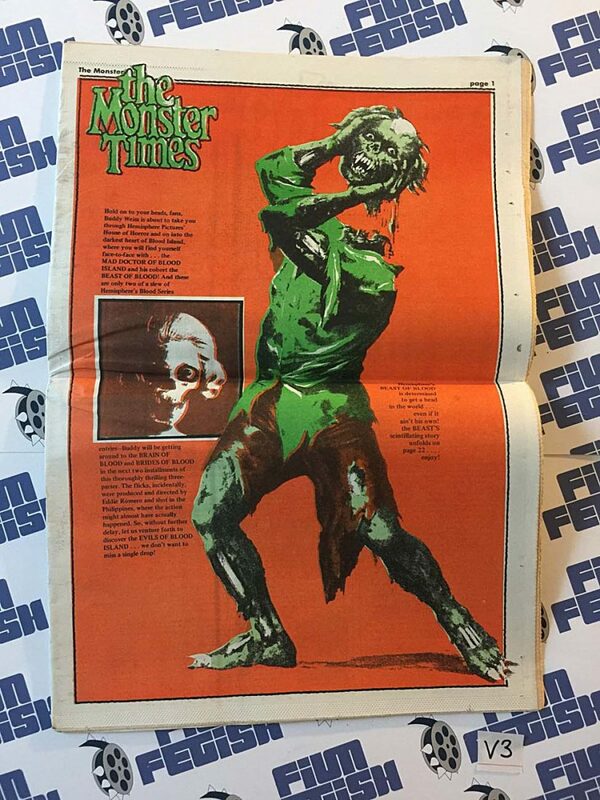 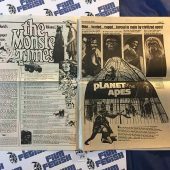 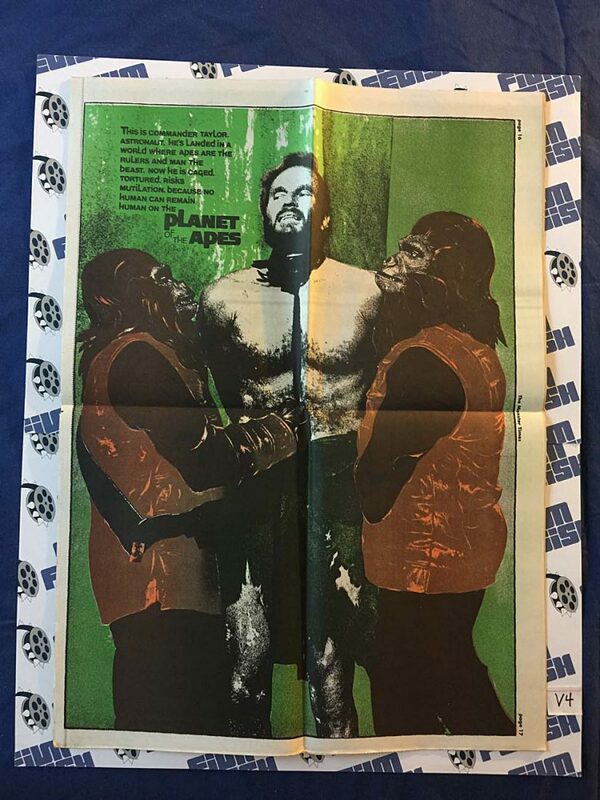 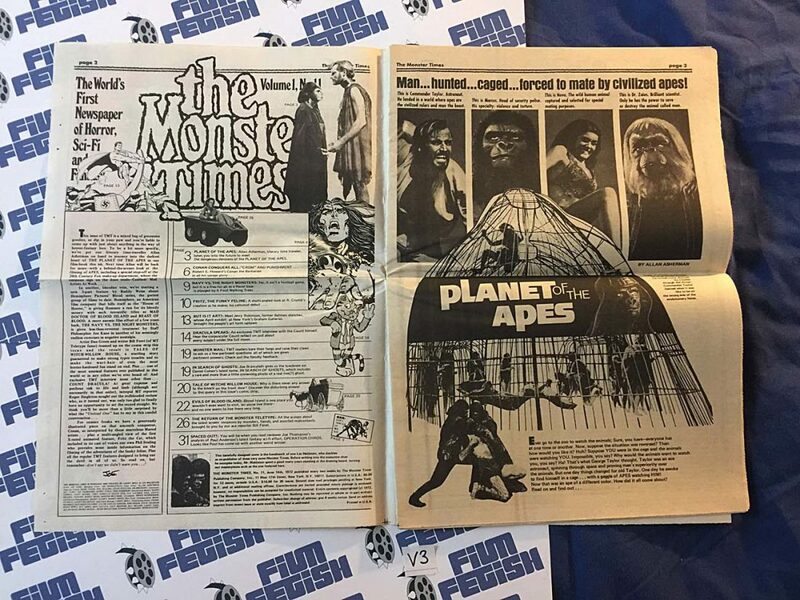 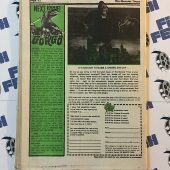 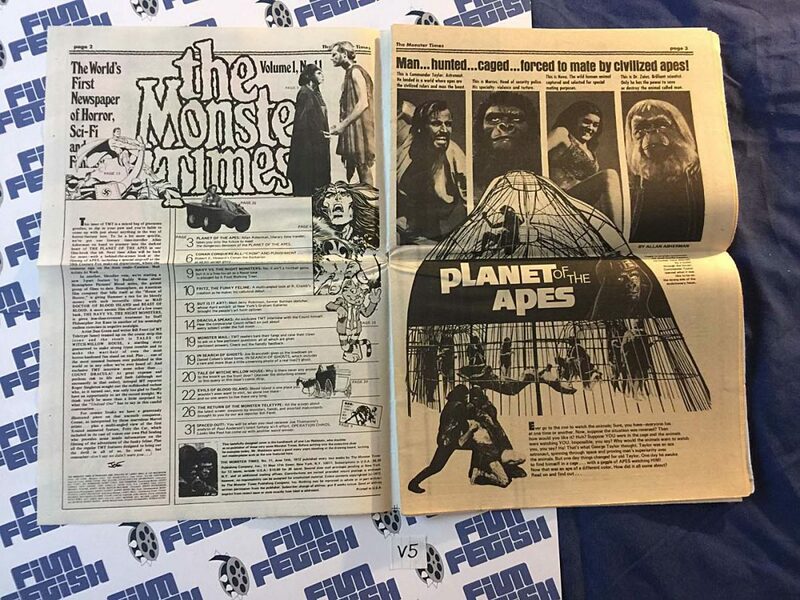 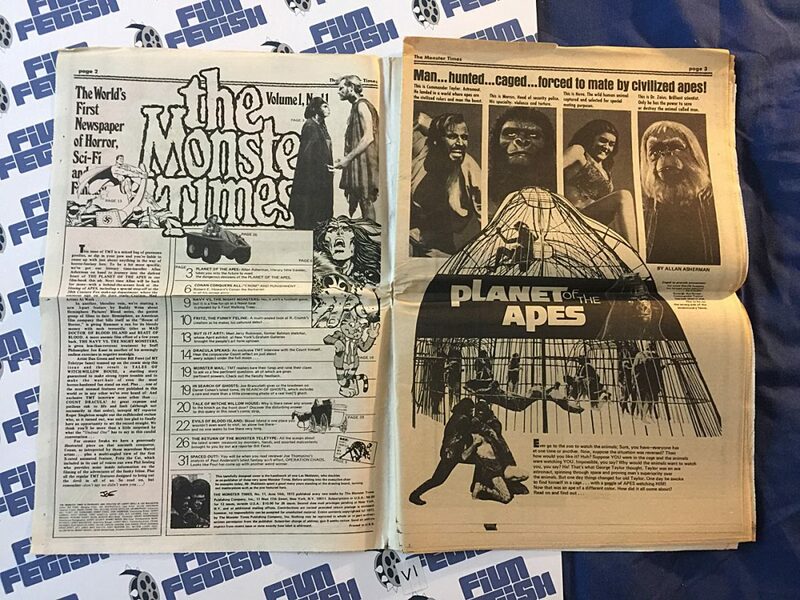 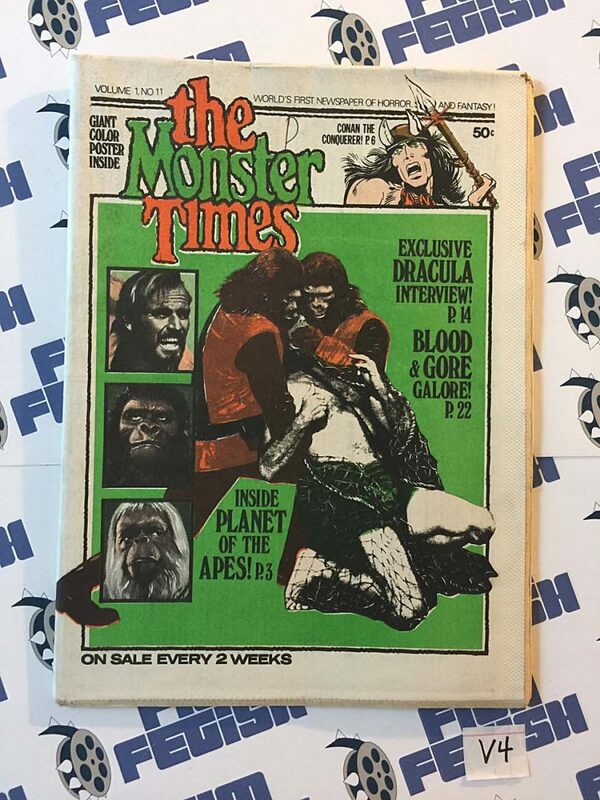 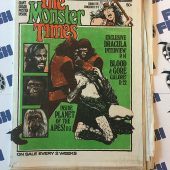 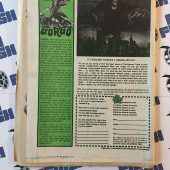 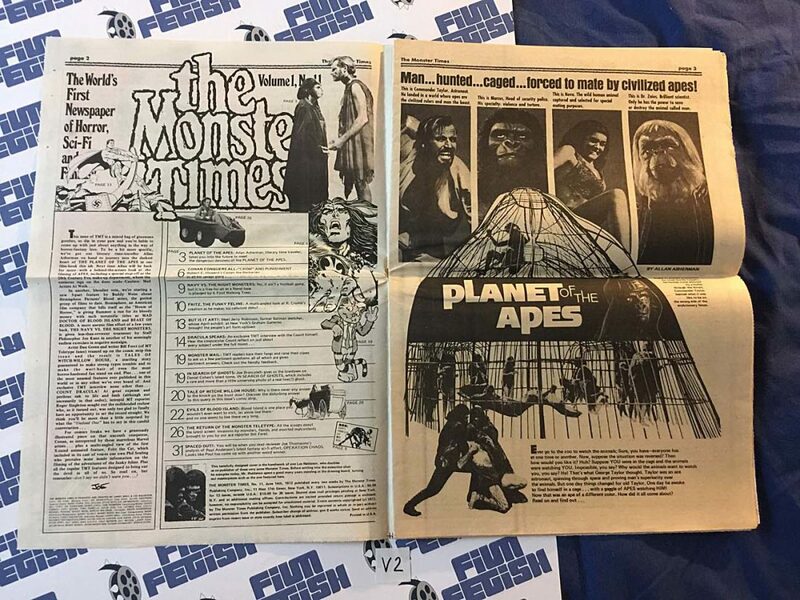 The Monster Times Volume 1 Number 11 with Planet of the Apes Poster Insert (June 14, 1972). 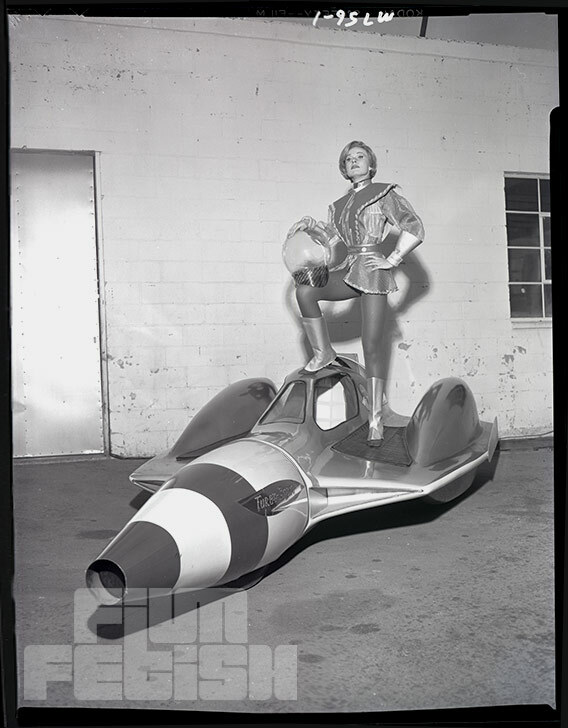 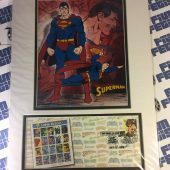 The item is in good condition with bends, creases, small tears and edge wear. 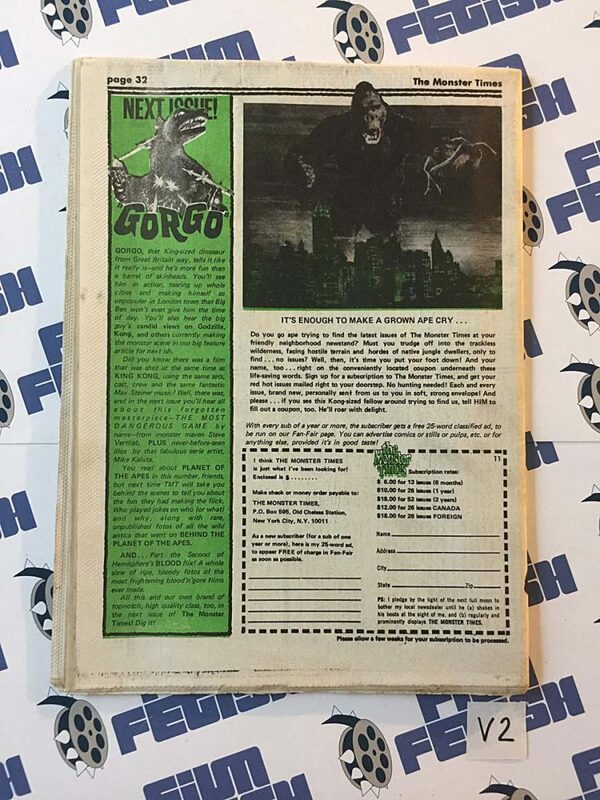 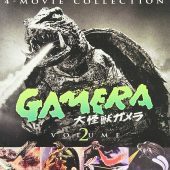 See photos for details. 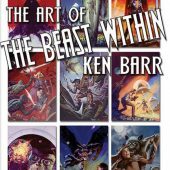 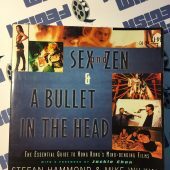 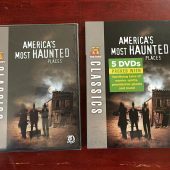 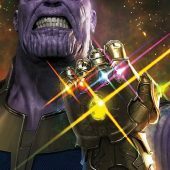 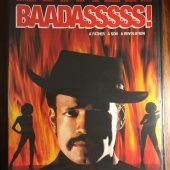 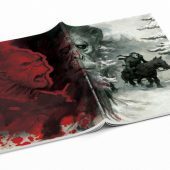 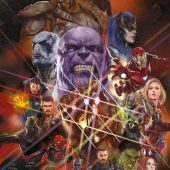 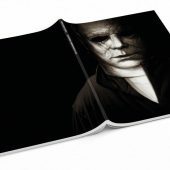 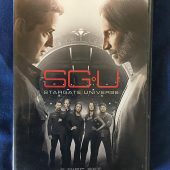 There may be a pen mark on the cover as well.